1. When did you decide to apply for further studies? I started leaning towards graduate studies during my first year at IITM. A summer school I attended at IISc during my second summer made me excited about a research area. However, the third-year summer internship was what made sure I applied to graduate school by showing me that I enjoyed doing research in an academic atmosphere. 2. How did you make the choice between placements and applying? I did both and eventually decided to stay in school. There is only a limited set of technical jobs one has access to right after an undergraduate degree from India. Graduate school is a sure way of acquiring the skills needed to both acquire and perform at the kind of job I am interested in. 3. Is a high CGPA required for applying? Barring a few exceptions I have seen, it is. Considering that a university invests around $50k annually on each student, it’s easy to see why they look for either research experience or a high CGPA as an indication that a person is a low-risk investment. 4. How relevant are extra-curriculars and Positions of Responsibility? If the extra-curricular activity or PoR demonstrates that you are great at a skill that helps you be a good researcher, then yes. Otherwise, it doesn’t matter either way. 5. How did you identify your recos? Your recommenders should know you well enough to describe how you can potentially be a good researcher. Also, the better known they are, the easier it is for universities to put the letter of recommendation in perspective. My recommenders were my internship mentor, BTP guide and another Professor from IITM. 6. 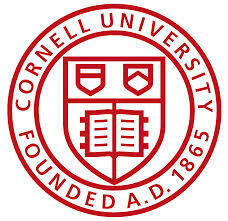 Why do you think Cornell University selected you? This is hard to pinpoint, but I think it’s because I’d done broad coursework in Machine Learning/AI and related areas and had some research experience. 7. How and which colleges did you decide to apply to? I applied to Cornell, UC Berkeley, Stanford, CMU’s Machine Learning Department and MIT CSAIL because they had good groups in my area. Of course, other schools had good groups as well but I restricted myself to these schools for personal reasons. 8. Did you have alternate options? If yes, what made you decide on Cornell? No, my decision was made for me. 9. Any useful tips on SoPs, CV, Recos, Projects, Papers and choosing courses? If you have a general idea of what you might be interested in, read up some background before deciding which exact course to take. You have very few electives, so choose courses wisely. Also, work on projects that interest you. Papers aren’t a necessity for applying. The only aspect about you that your application (projects, SoP, recommendation letters etc.) needs to demonstrate is that you have the potential to be a good researcher. 10. Did you have a mentor? Would you like to be one? I was fortunate to be mentored by a few close friends who were seniors at IITM. Of course, I’d be happy to mentor others. 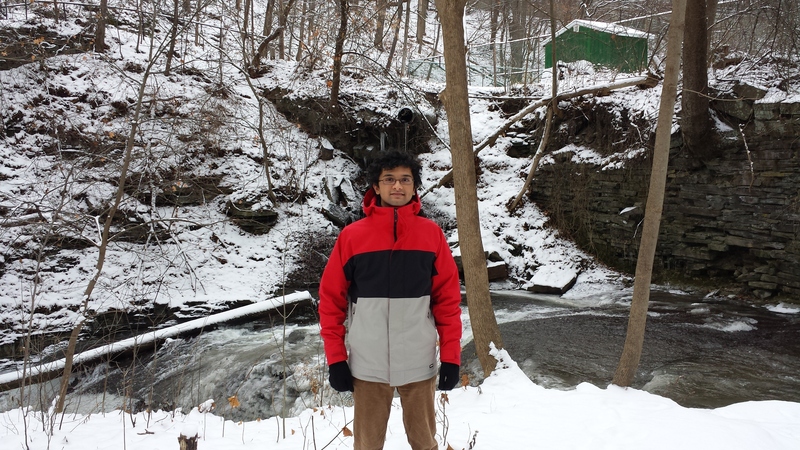 Vikram Rao graduated with a B.Tech in Computer Science and Engineering in 2013.